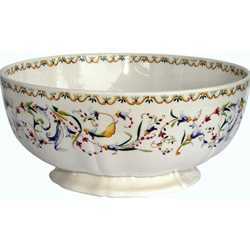 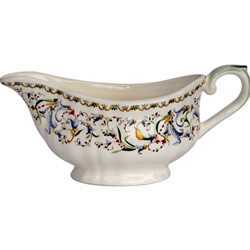 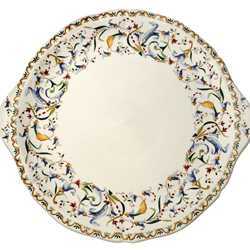 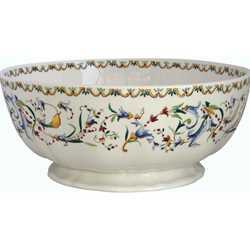 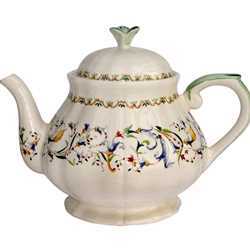 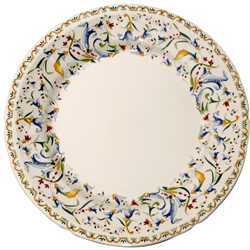 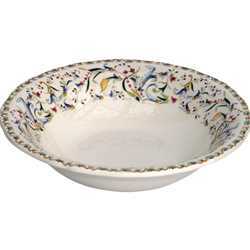 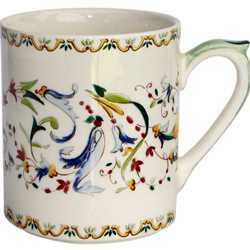 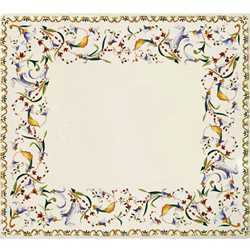 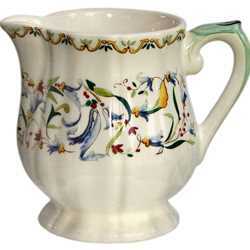 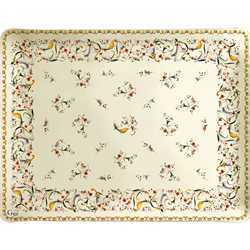 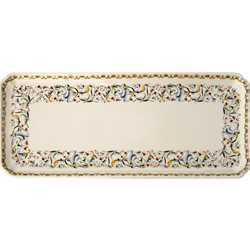 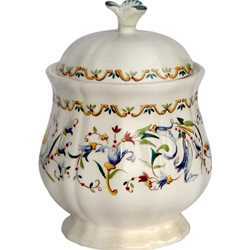 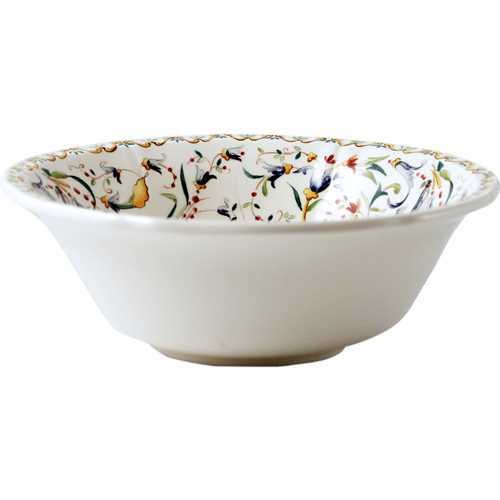 Gien Toscana is the top pattern in the U.S. from Gien. 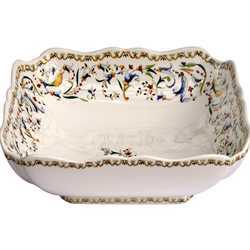 It’s because of the variety of color and the breadth of items, making it easy to fit into nearly any décor. 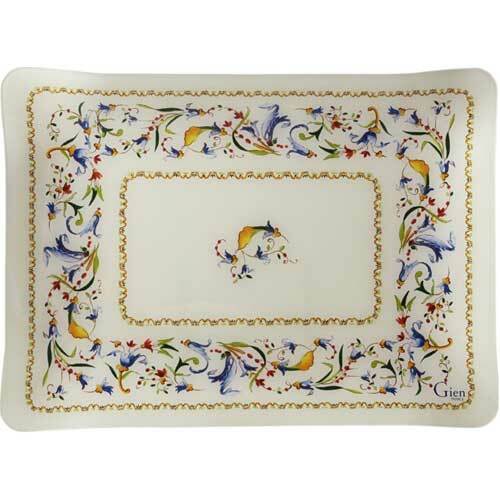 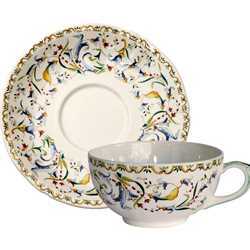 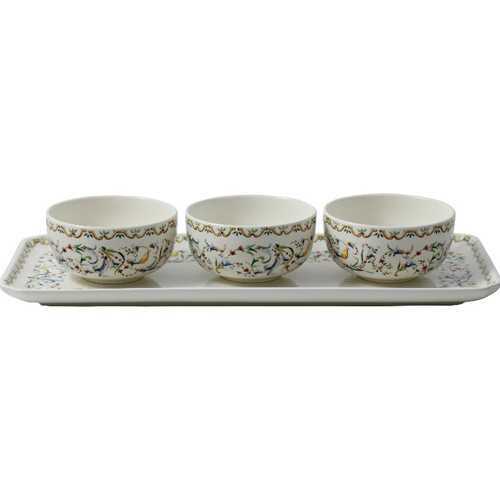 Gien Toscana collection includes dinnerware, bakeware, trays, coasters, linens – virtually anything you need. 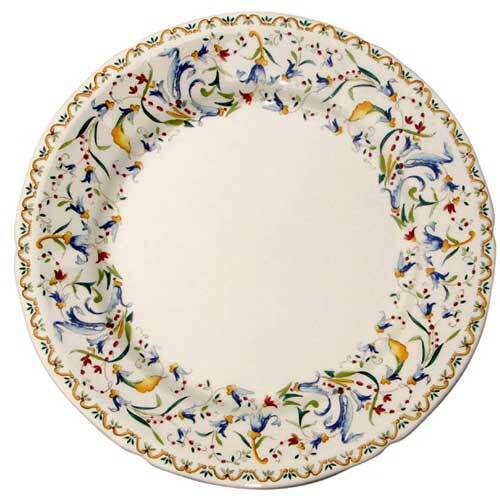 On top of that, there are so many ways to create a personalized setting by mixing Toscana with other Gien china patterns – Filets or Pont aux Choux - the combinations are endless! 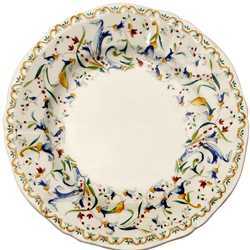 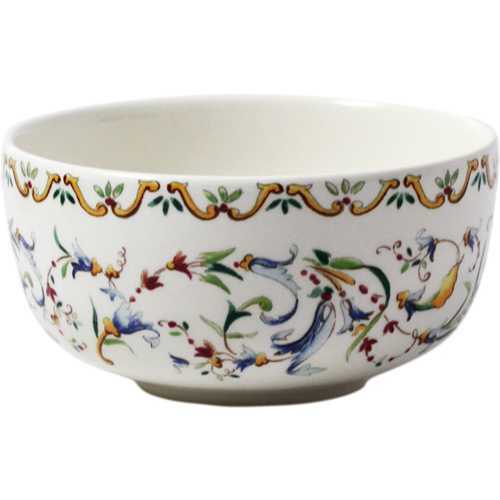 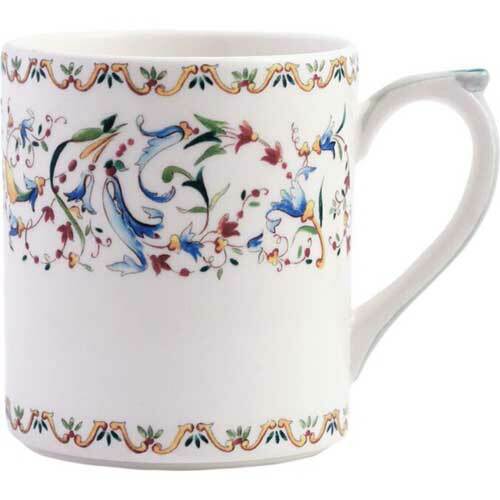 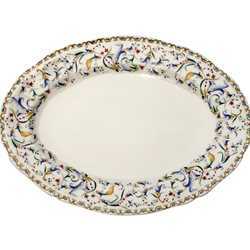 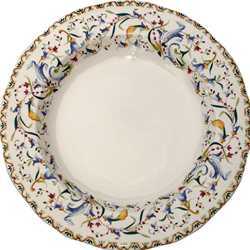 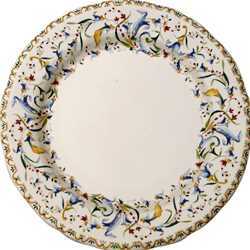 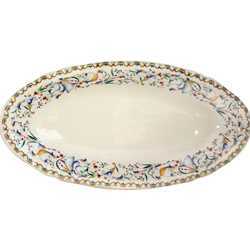 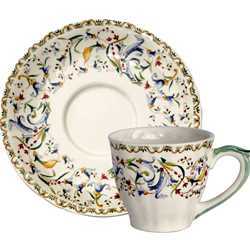 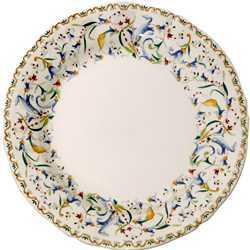 A classic Gien dinnerware service with beautifully scalloped rims and edges, Toscana recalls impressions of the Renaissance with tangled scrolls, colored borders and festive embroidery.